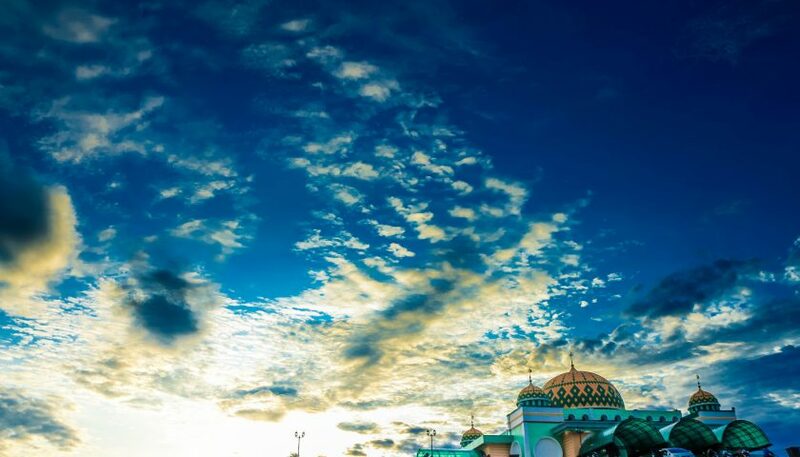 Sentut island, is other outermost island in Indonesia that located in a group of Riau Islands, Riau Islands Province. 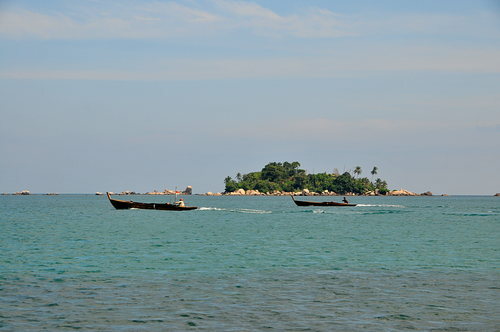 The island is in hilly shaped with sharp rocky beaches. 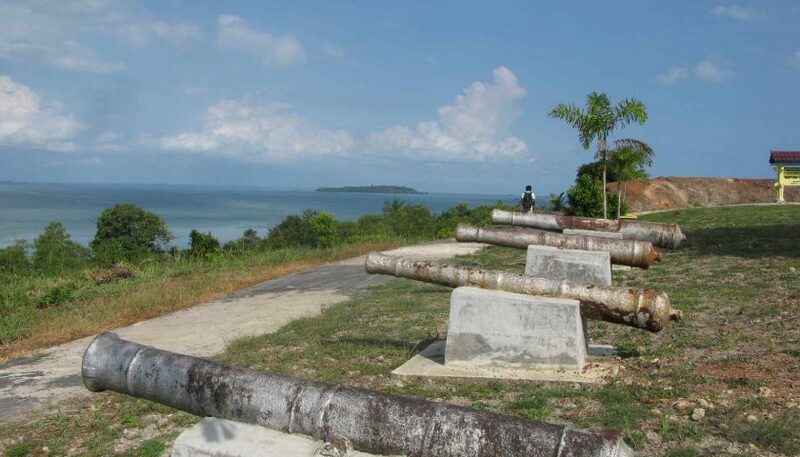 Administratively, the island is included in the area of Sentut Mapur Village, East Bintan District, Bintan regency, Riau Islands province, this island is directly adjacent to a border Malaysia. 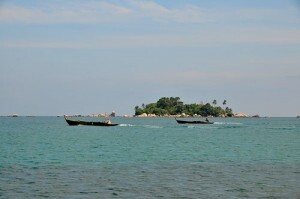 There is no particular transportation to reach this island, but we can rent a fisherman’s boat to go to Sentut Island. 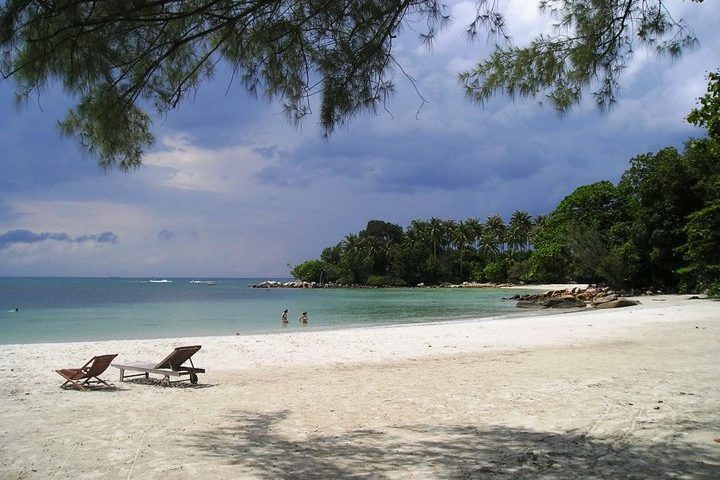 To reach Sentut island, it takes 2 hours drive from Kawal harbor in Tanjung Pinang. The island is in hilly, with 5 meters (asl) height the middle of the island. The type of beach on the island is steep and rugged rocky shore, with black and sharp stone type. The depth of water at the rocky shore types is 0-6 meters around the island and for a greater distance from the island can reach 8 feet deep. Resource potential that contained in Sentut island is in coastal vegetation, which is overgrown with trees and some ketapang tree species. In addition to the natural potential, there is also fisheries sources which taken daily by fishermen around.